Medical Academic GINA Guidelines 2018: What’s new? GINA Guidelines 2018: What’s new? 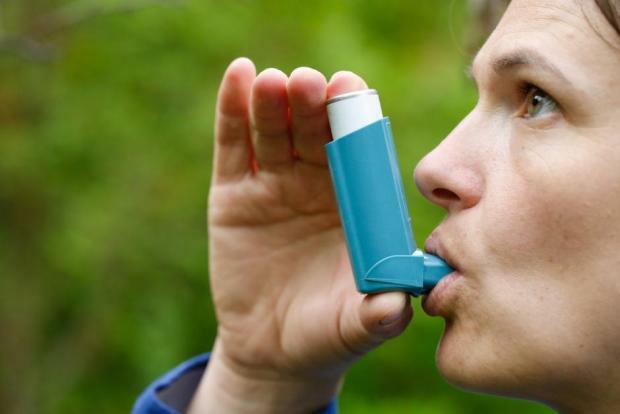 The 2018 update of the Global Strategy for Asthma Management and Prevention (GINA) incorporates new scientific information about asthma based on a review of recent scientific literature. Adding LABA to ICS in a combination inhaler reduces risk of exacerbations and improves symptoms and lung function.